Press Release (ePRNews.com) - Wiesbaden, Germany - Aug 16, 2017 - Since May 2016, the polymer market has experienced continuing and substantial cost pressure, caused in particular by rapidly increasing raw material costs and a strong demand across a variety of end-uses and applications. These developments have also become apparent at Kalle, one of the world’s leading suppliers of industrially produced sausage casings. 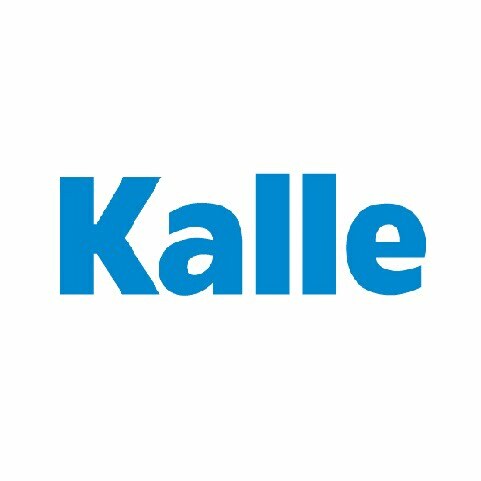 For several months, Kalle had attempted to avoid price increases for polymer products through internal cost reduction measures. Yet, the company saw the need to increase prices in order to retain its high-quality standards. For all shipments after Aug. 1, 2017, prices have increased by 8 percent for Polymer casings on reel stock and by 5 percent for finished products. One of Kalle’s most recent innovations in this business area is NaloFerm, a vapour-permeable polymer casing which Kalle presented only last year. Compared to traditional polymer casings, which are used for example in the production of parboiled sausages and boiled hams, NaloFerm is also ideal for the manufacture and curing of raw sausages. Since it is possible to precisely configure the degree of permeability, NaloFerm-cased sausages can be cured in a regular ripening room with no risk of dry edge formation. NaloFerm casings are therefore a viable alternative to natural or collagen casings.